Here’s M! The new virtual assistant from Facebook that can make restaurant reservations, buy a birthday present for your spouse, or book a weekend getaway. Yet to hit the shores of UAE and other countries, it’s currently undergoing its test run in San Francisco Bay Area by a few hundred people and if proven successful, it would scale up but yes, with time. 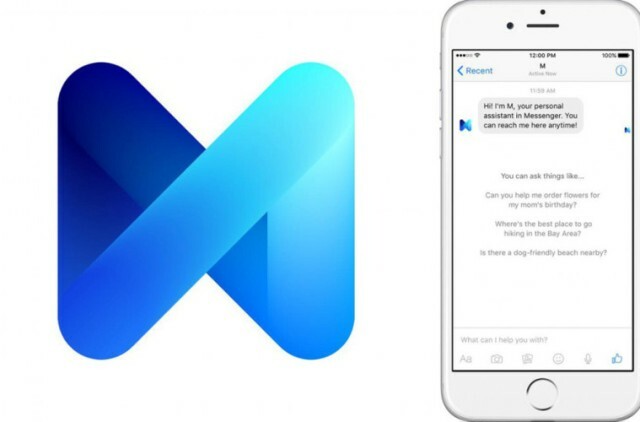 The most active social network platform in UAE ; Facebook, is on its next mission by testing its own virtual assistant named M. M from Facebook, is an artificial intelligence-powered Messenger assistant that has been designed to answer questions and complete tasks in the most effective and efficient way possible. Perhaps, more efficient than the other virtual assistants like Apple’s Siri and Microsoft’s Cortana and this could be news for the UAE technophiles. The main highlight of M is that in addition to using artificial intelligence to complete its tasks, it is also powered by actual people. Thus, by being a hybrid, it will ensure that every request is answered either by AI or by the M trainer (Facebook employee working for M from the other end) and hence, is expected to come in very handy for the UAE Facebook users. David Marcus, the Vice President of messaging products at Facebook believes that if M can provide a more efficient service than its competitors, then Facebook can boost the number of people using it on mobile, thereby spurring revenue from their transactions. 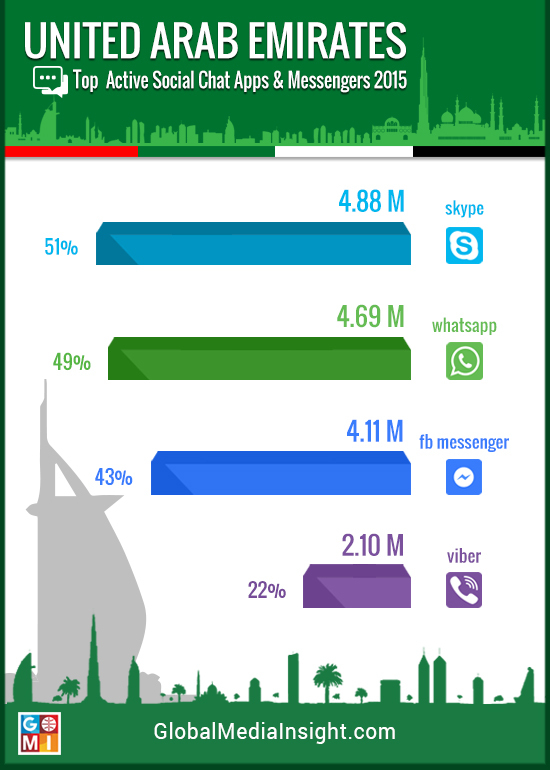 A tap on a small button at the bottom of the Messenger app sends a note to M. Messenger, being one of the most active social chat apps in UAE, will surely see this latest addition from Facebook very useful. M’s software decodes the natural language, out forth a few follow up questions in the message thread and send updates as the required task gets completed. For every request, M will make suggestions based on the user’s answers to the questions it asks and also takes up information from the prior conversations held between the user and M. Nevertheless, such type of an extended process is expected to be replaced with the proper user consent, by the time it is made free and available to all Facebook Messenger users. According to Marcus, M learns from human behavior. As mentioned before, what makes M unique from the other existing virtual assistant apps is the involvement of a human amidst all the methods of communication. Based on this new hybrid strategy, Facebook employees had a test run with M in their internal environment and one of M’s most popular requests was the service that could call the user’s cable company and endure the endless hold times and automated messages to help set up home wifi or cancel HBO for the user. Therefore Facebook‘s M trainers with customer service backgrounds, can easily take care of those tricky judgement calls and perform other tasks that other software can’t. Of late Facebook had been extensively improving the role of Messenger, turning it from a basic communicating tool into a platform for everything from games to money transfers. With an anticipated increase in the business opportunities and in turn the growth of revenue for the company. Marcus is on a mission to get this hybrid virtual helper become the go-to place for users to get most of their online tasks done- one of the many wishes coming true for every Emirati. The future of advertising is expected to take the form of a chat-based content exchange because that is what the audiences prefer- a more human-like interaction. Is your brand still waiting to take the plunge into the mobile messaging waters? GMI is a full-fledged digital agency that works on the cutting edge of trends and technology. Give us a call or e-mail us today and we will take your brand’s advertising strategies to the next level in the digital space.